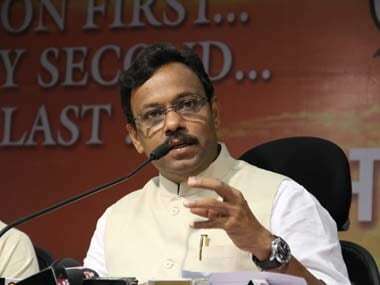 Maharashtra minister Vinod Tawde on Thursday told the state Legislative Assembly that criminal complaints could be filed against those found guilty for the chaos and delay in Mumbai University results earlier this year. 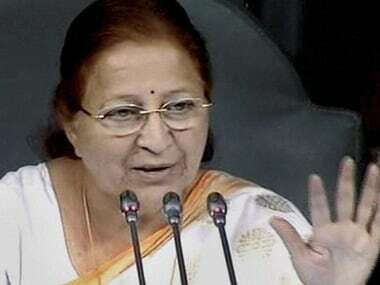 Lok Sabha Speaker Sumitra Mahajan on Thursday rejected a notice by the AIADMK on Tamil Nadu Governor CV Rao asking to expedite the swearing in of General Secretary VK Sasikala as chief minister. 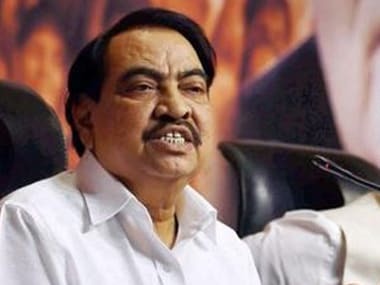 While Khadse and his family members are firefighting allegations of misuse of power in a land deal, reports on Monday said that Chief Minister Devendra Fadnavis had summoned the senior BJP minister. 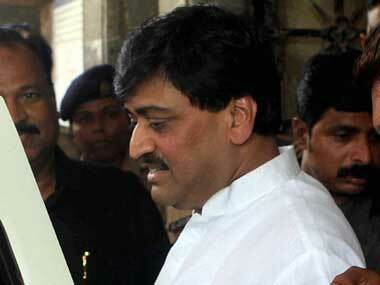 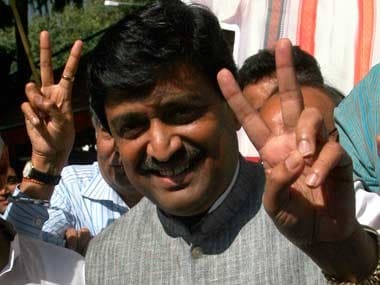 Maharashtra Governor Ch Vidyasagar Rao on Thursday gave sanction to the CBI to prosecute Ashok Chavan in the Adarsh scam case. 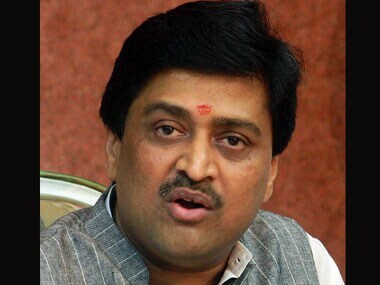 CBI has again approached the Maharashtra Governor seeking sanction to prosecute former Chief Minister Ashok Chavan in connection with the Adarsh Housing Society corruption case. 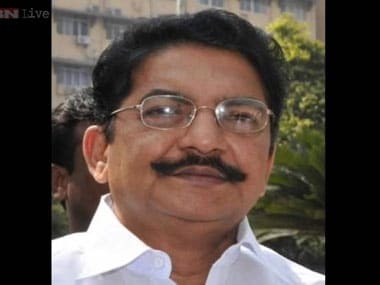 Maharashtra Governor C Vidyasagar Rao on Wednesday rejected the mercy petition of 1993 Mumbai serial blasts convict Yakub Memon. 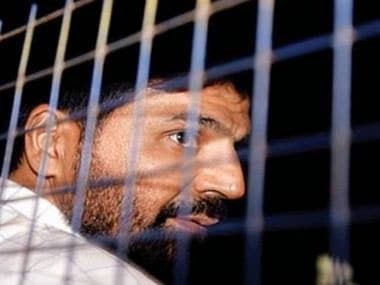 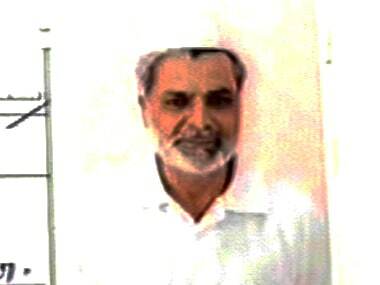 The Supreme Court on Wednesday rejected the curative petition of 1993 Mumbai blasts convict Yakub Memon in connection with his death penalty.